Moving into an adult family home doesn’t mean it’s time to settle for a quiet, uninteresting life. 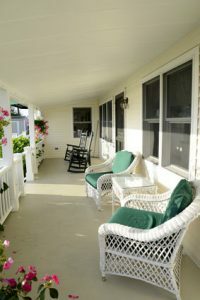 Adult family homes Olympia WA offer a wide range of life-enriching activities. The specific type of activities will vary from home to home, and the availability of activities on any given day will differ. But the smaller, more intimate size of adult family homes makes it possible to offer a more individualized program, focusing on the particular interests and needs of the individuals that live in the home. Adult Family Homes in Olympia WA: What are the Benefits? 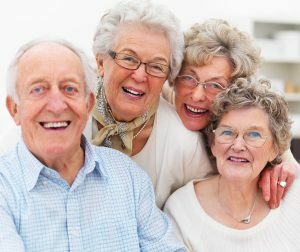 When you are exploring your options for senior housing facilities, you may want to consider adult family homes in Olympia WA. Adult family homes are private homes that are licensed by the state of Washington. They may care for up to 6 residents. 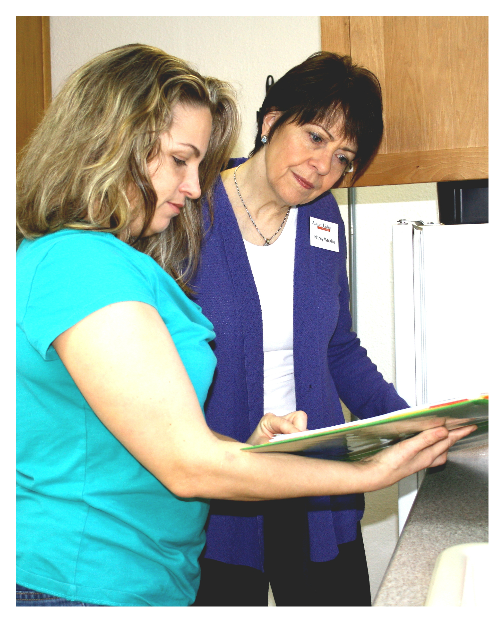 They provide warm, personalized care in a family home within a residential neighborhood. Considering an Adult Family Home? Earlier this month, we gave an expanded overview of Assisted Living Facilities as an option for senior care. This week, we will describe Adult Family Homes as another choice to consider when a family member is no longer to live alone. You may have seen adult family homes in your neighborhood. These are residential homes, and often look just like any other home on the block. They are licensed, however, and specially designed to provide safe, accessible housing for up to six non-related residents. Whether you suddenly become aware of a need for finding an elder care facility or you have been thinking about it for a long time, finding the right elder care facility does not have to be overwhelming. In fact, if you engage a free service like ours it might even be fun!